By the incredible Sarah Williams of Tough Girl Challenges. “Every episode of the Tough Girl Podcast is full of inspiring stories of women overcoming great challenges” – from Sarah’s website. For something light-hearted, these two gorgeous Aussie hunks / larrikins have a weekday radio show where they usually get up to all sorts of mischief as well as talk about current affairs. It’s usually impossible for me to listen to them without laughing out loud as I walk. 2017 is to be their last year on air 😦 but they have hundreds of podcasts from their radio show since the beginning in 2008. This is the greatest concept of interviewing someone, ever! Celebrities, politicians, artists, writers etc are all asked to pick their favourite 8 songs and explain the sentimental value behind each one. They are then asked which one book and one luxury item they would take with them if they were to be castaway onto a desert island as well as which one song (disc) they would save from the waves. It’s fascinating and has been on air since 1942! Brendan Bolton is a terrific interviewer and the focus of this podcast is “for people to share their personal insights as to how they have ‘taken the Camino home with them.’” I was interviewed for this podcast and Brendan made me laugh (and cry!) while reminiscing about my first Camino de Santiago. 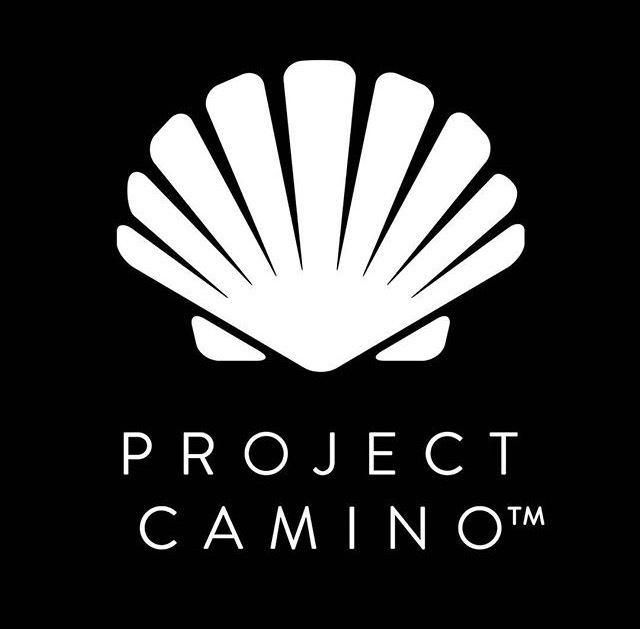 This is a terrific podcast about all things Camino, I especially loved the Johnnie Walker interview and the informative episode about bed bugs! Riveting podcasts about actual events, hurry up and bring out season 3! Technology, Entertainment & Design since 1984 – “TED is a nonprofit devoted to Ideas Worth Spreading… You’ll find TEDTalks to inspire, intrigue and stir the imagination from some of the world’s leading thinkers and doers…” – from Ted Talks website. Honestly, there’s a TED talk on practically everything you could ever want to know, hours and hours of great podcasts right here. I’ve been meaning to learn Spanish full time for years now, but in the meantime these podcasts are really helpful in learning the basics. This sounds great, thanks Mel! That is a sensational post. Yes there are times when you need stimulation. Parts of Portugal last August were a mental challenge due to the heat and in some early sections of the camino I was by myself . So music is a must. At night I listen to a number of meditation u tubes. I like Lilian Eden,” Meet your spirit guide” ,this puts me to sleep immediately. I’m looking up Lilian Eden right now, thanks! I love both Dave’s Camino podcast and Coffee Break. I had the pleasure of talking to Dave on one of his episodes. I would love it if you checked out the Interesting People Podcast. 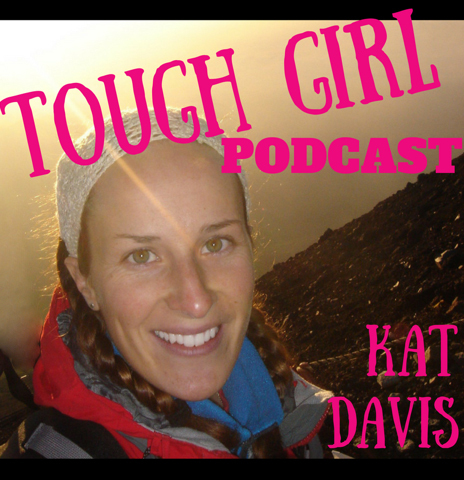 I interviewed Sarah Williams, host of Tough Girl Challenges, amongst other fascinating guests.